Ease and Joy is a quiet morning designed to introduce you to the art of zazen, which is the word we use for Zen meditation. 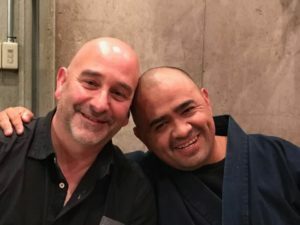 It is an ideal entryway for beginners, intermediate or long-time meditators who want a refresher course on this “dharma gate of joy and ease” as described by Zen Master, Dogen-Zenji. In addition to an introduction of some basic zendo forms and etiquette as they are practiced here at Bread Loaf Mountain Zen Community, you learn how to establish and maintain a comfortable sitting posture, how to focus on your breath, and how to engage in walking meditation. There is ample time for questions and answers at the close of the morning. Please remember to bring your questions! Please wear loose, dark clothing that is comfortable for sitting. Bread Loaf Mountain Zen Community is pleased to offer this half-day of meditation practice for the community. The schedule is from 9:30 a.m. to 12:30 p.m. Those interested in additional contemplative practice can also come earlier and join us at 7:00 a.m. for sitting, service and breakfast at 8:00 a.m. with the community. Please register to join us and specify whether you will be starting at 7:00 a.m. or 9:30 a.m. To register fill out this form. The topic of this morning is Right Livelihood. Temple until 2005. 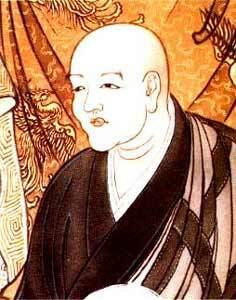 He was ordained as a Zen Buddhist priest by Ven. 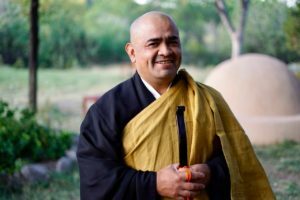 Samu Sunim in 2004 .
before relocating to San Diego, CA..
to create a Zen Hispanic community in the USA and Mexico.